I spend most of my days talking to people who want to buy a home in France. Usually they contact me because they have seen images on websites or in the press, of lovely French houses at bargain prices. Sometimes people have also identified that the property which has taken their fancy is in the part of France in which they are planning to buy. That is good when it happens. But it seems that many people are motivated to call me because a house has grabbed their interest. Often people only have a very rough idea of where they would like to buy a home in France. They have not truly researched France and what it has to offer. Sometimes they have had a holiday in a lovely village, or a friend has recommended somewhere they think is really special, or they have seen a programme on television. 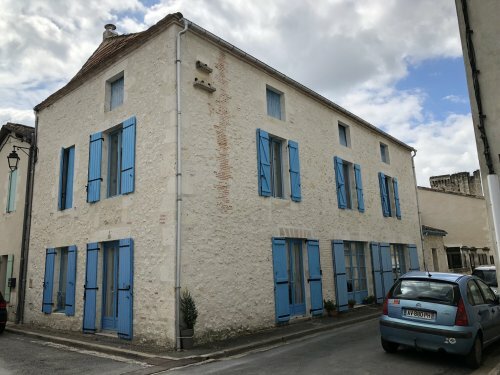 All of these are valid reasons for looking at an area of France in which to buy and they do offer a good starting point for your French property search. These reasons should, however, only be the starting point. I have lived and worked in many areas of France over a period of many years and know just how much the landscape, climate, lifestyle, house types and prices differ. I also know how difficult it is to find comparative information on all that France has to offer. It seems that nowadays once you start a French property search you are quickly channelled into a specific area. There is often little opportunity to talk to people who have a wide ranging knowledge of the whole country to help you choose the right area for you. 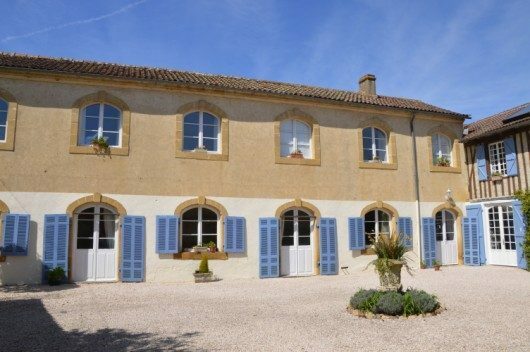 If you start your search for a home in France by focussing on a particular property you are likely to be talking to people who are determined that their little bit of France, which they love so much, is the very best for everyone. I truly believe that a successful property search must start with the compilation of a list of your requirements, not only of the property but also for the lifestyle you wish to achieve with your new home. I guess we have all heard sad stories of the dream of a French home turning into a nightmare. I am convinced that to ensure this doesn’t happen, the early work of being certain that an area is right for you should be everyone’s start point. It is important to think of the way you want to use your French home and what you plan to do when you are there. What leisure and cultural activities are important to you, what climate do you want, how important is access from the UK, do you want to be near lively cities or do you dream of countryside interspersed with little hamlets, do you want an area with a large presence of expats or do you want to live the French life? Having decided all of it, it is then essential to consider your budget and the type of property you are looking for. 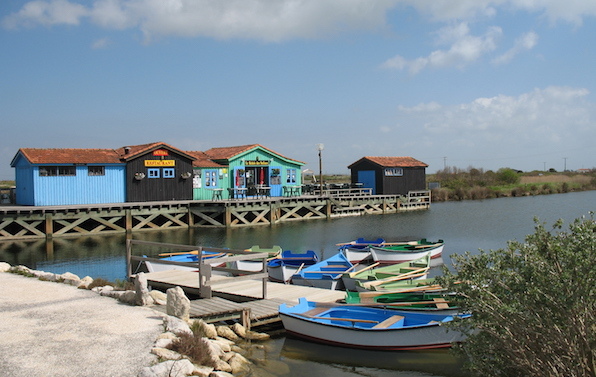 Prices vary enormously in different regions of France. Sometimes the type of property you are dreaming off just doesn’t exist in the area you initially look at. However, once you have done all the thinking and discussing, it is good to know that there is someone you can talk to for help. By the way, that’s me! I understand why it is easier, and probably more pleasurable, to start with looking at dream properties but I truly recommend doing your homework first. I am always happy to talk to anyone who would like to ‘pick my brains’ about France. I feel certain that I can point you in the right direction to make sure that when you do head out to look at property you are going to the area that will be right for you. To discuss your search further, please contact Dan Brewer on +44 (0)1306 775 008 or via email at info@healeyfox.com.